Meals on Wheels Atlanta is a nonprofit organization dedicated to serving our metro area’s seniors in need. In exploring ways to diversify funding sources and expand our impact, our leadership – with the help of the 2018 class of Leadership Atlanta – recognized that we were using our kitchen only during the mornings from Monday through Friday. We thought, what if we took this asset – our kitchen – and used it for another purpose when it wasn’t in use? 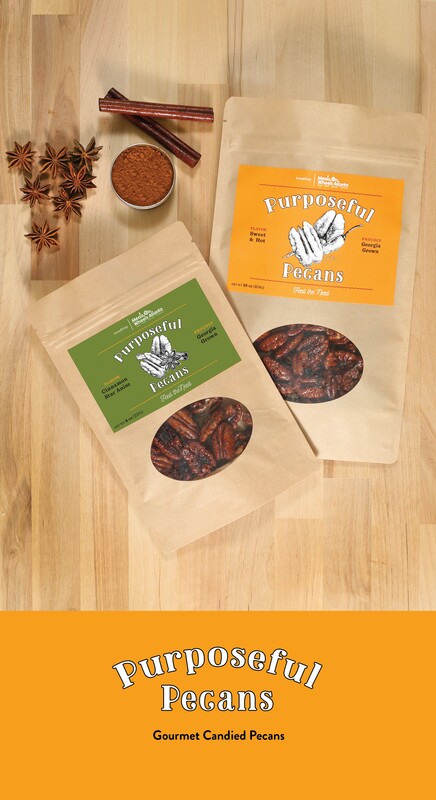 Last summer, our team at Meals On Wheels Atlanta launched Purposeful Pecans to help support our flagship Home Delivered Meals program that provides nourishing meals to food-insecure and homebound seniors in Atlanta. Georgia-grown and prepared in our own kitchen, these handcrafted, gluten-free pecans were created exclusively by Robert Gerstenecker, former executive chef at Four Seasons Hotel Atlanta. 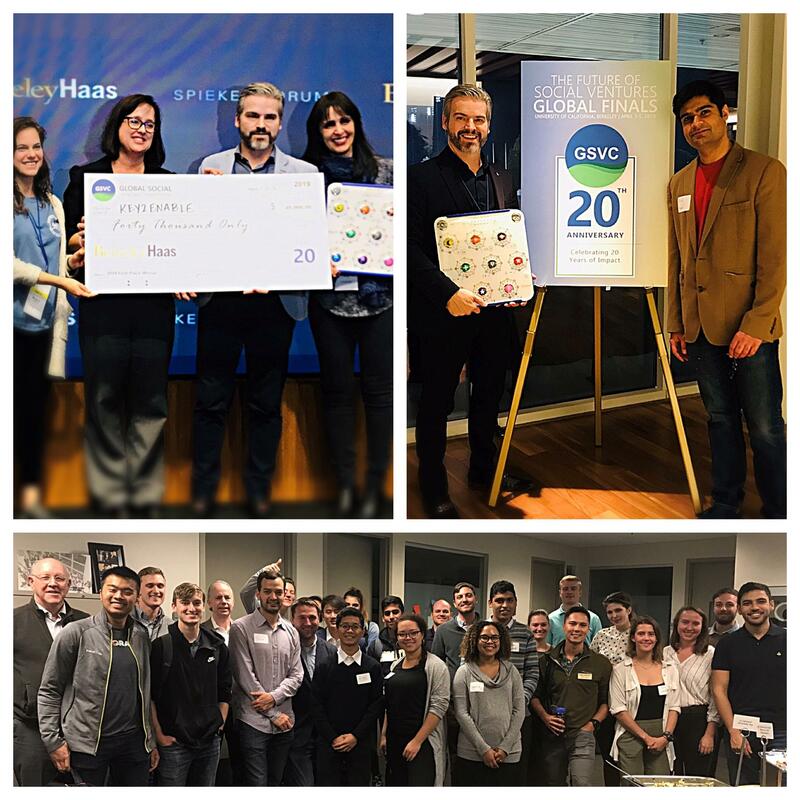 In February, First Presbyterian Church of Atlanta named us a finalist in their inaugural Epiphany Challenge, a social entrepreneurship initiative that helps identify, nurture and fund projects and start-ups that align with the church’s values and mission by addressing social challenges. After months of hands-on business coaching, workshops and presentations, First Presbyterian selected us as one of five recipients awarded a grant to provide start-up funding for the expansion of Purposeful Pecans. With this grant, our organization is in the process of growing the “Purposeful” product line into more than just pecans and will launch two new products later this spring: a gourmet popcorn in partnership with local Caja Popcorn and a dark and milk chocolate bar with Athens-based Condor Chocolates. We are developing a corporate and holiday gift box that will include all of the Purposeful products. We deliver, wrap, and ship. Here’s the impact: Profits from Purposeful Pecans led to the delivery of an additional 2,200 meals in 2018; and this year, proceeds should lead to more than 12,300 additional meals. 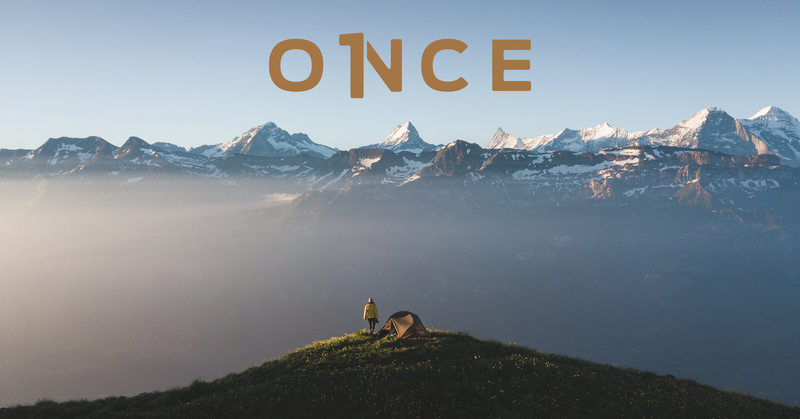 This social enterprise is making a difference already, and we are committed to growing the business into a sustainable revenue source that knows no limits. The pecans are currently available in two flavors-cinnamon star anise and hot and sweet, and come in 8 and 16 ounce bags. You can buy the pecans at our online store and at specialty retailers around town including Pine Street Market and the Market at the Hyatt Regency Atlanta. The St. Regis Atlanta sells a snack size bag in their mini-bars. And our team is at the Peachtree Road Farmers Market every weekend. Meals on Wheels was founded in 1965 to support seniors struggling with food insecurity and social isolation. What began as a small soup kitchen has now grown to an organization whose mission is to support senior independence through meals, shelter, education, and community. Over the years, we have grown and expanded program offerings to respond to other critical needs facing seniors in our community. Through our flagship meal services program, which provides nourishing meals to low in-income and homebound seniors in Atlanta, and home repair and maintenance services, our vision is to ensure that no Atlanta area senior is hungry, cold or forgotten. For more information, visit www.mealsonwheelsatlanta.org or follow us on Facebook, Instagram and Twitter.